Wedding dress shopping is one of the most exciting aspects of the whole wedding planning process, but it can also be a stressful time spent worrying about budget, body image issues, pleasing others. In the end you want to find the gown that will leave all of your guests talking and feel beautiful in what you are wearing. So - How to do that exactly? 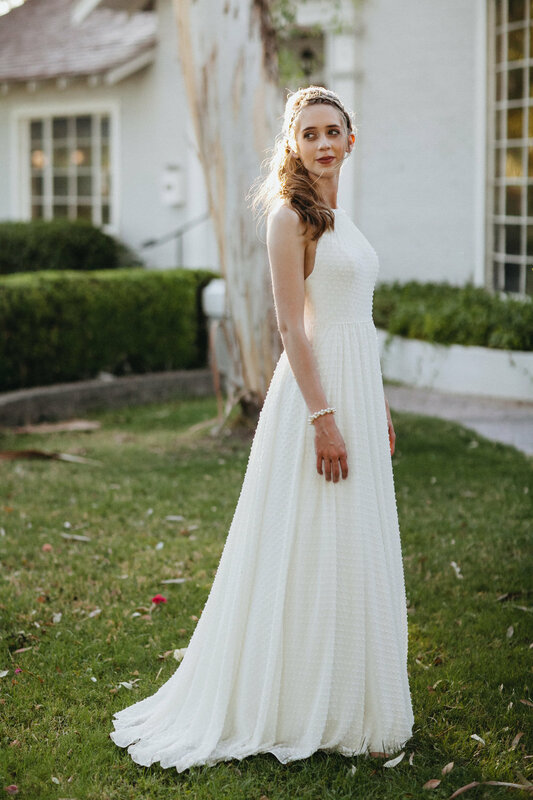 Today, we are giving our tips on wedding dress shopping no matter where you purchase, style or budget, we promise these tips will give you the tools you need to purchase the perfect dress. Let's get started! Cheers - Here’s to making the right choice – you’ll know it!